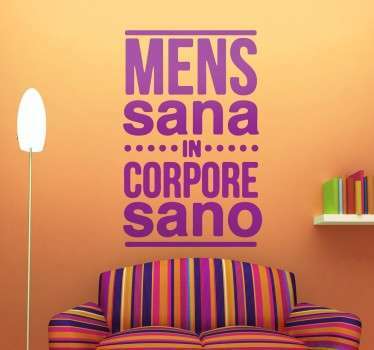 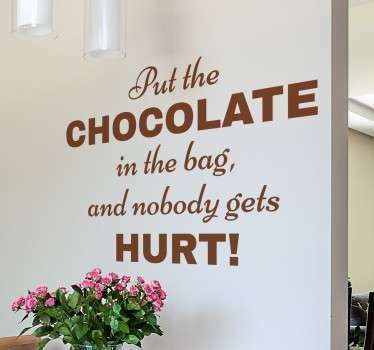 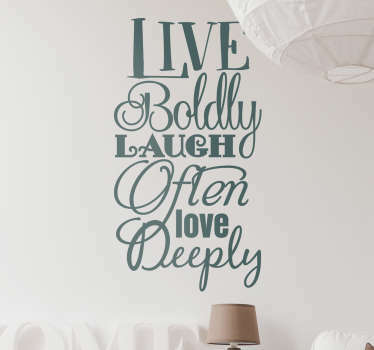 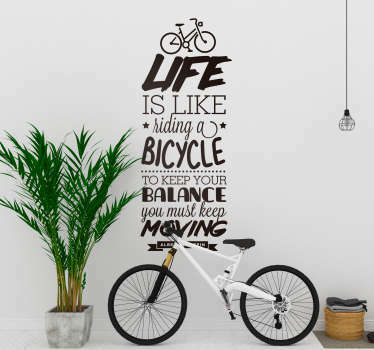 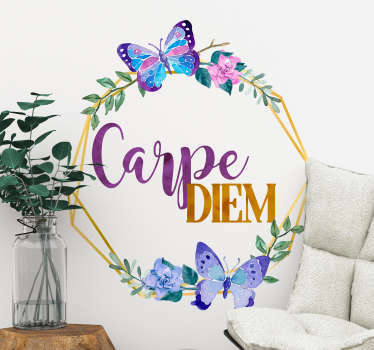 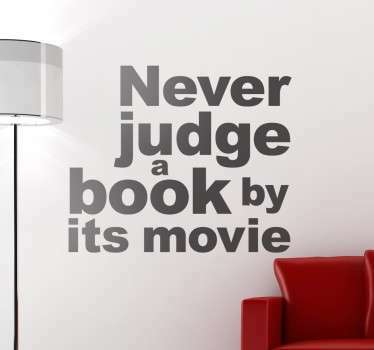 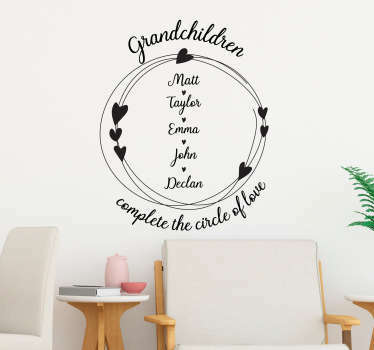 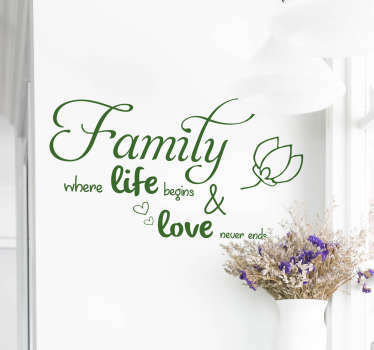 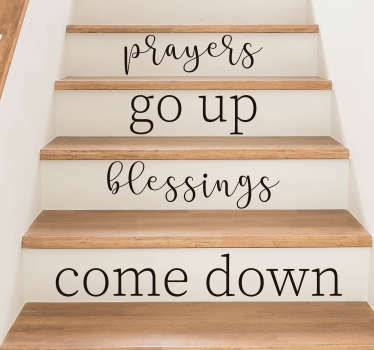 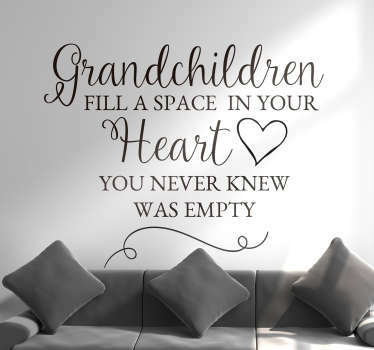 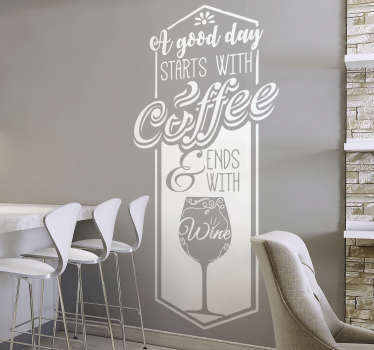 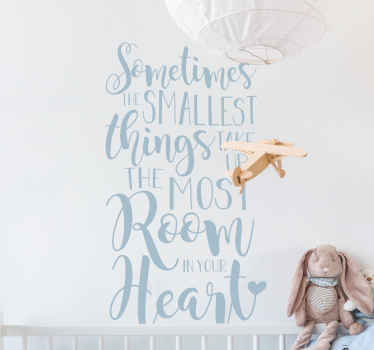 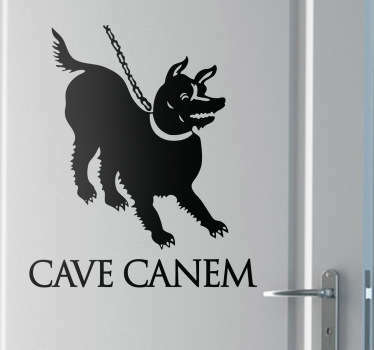 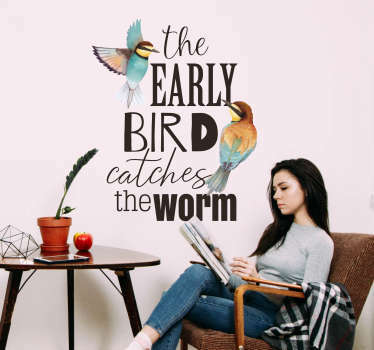 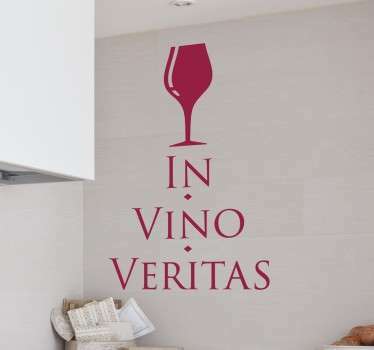 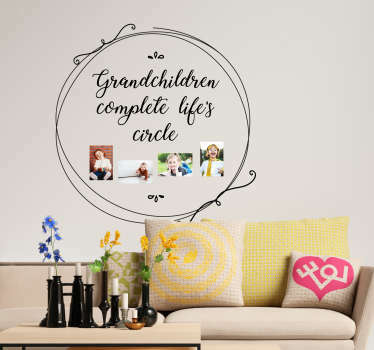 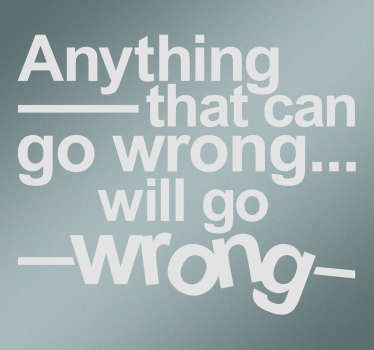 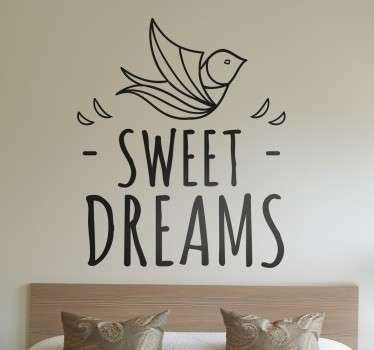 Collection of wall stickers based on popular sayings and phrases. 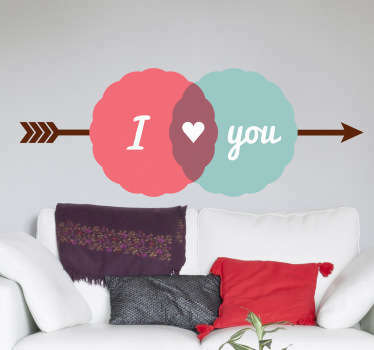 Personalize your living room, bedroom, business and more with the things that we say almost every day. 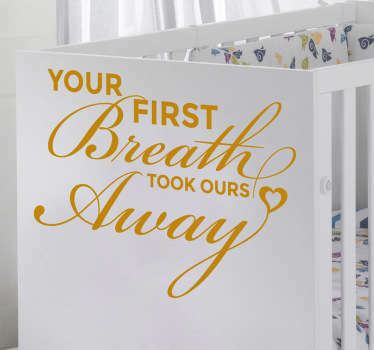 If there's a phrase that you can't see on our list, let us know and we can create a decal just for you! 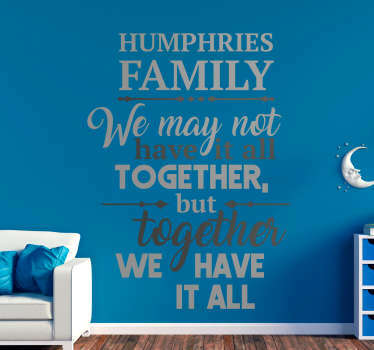 Available in various sizes and over 50 different colors.